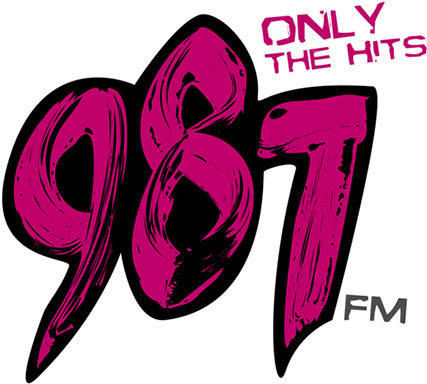 An internet (online) settled radio station which plays the international music on a number of audiences dedications. Mostly western and british songs are played due to more votes regarding these options. K International was first on aired online on January 1st, 2009 as a non-profit station. When it was given to a digital media service provider, the non-profit service was alleviated, that was held on June 2011 till September 2011. Kinternational Radio is proud to be the only most popular online (internet) radio station in the whole Singapore area.